St. Michel homes are located in the seaside coastal community Newport Ridge in Newport Coast, California. St. Michel homes were built from 1994 to 1996 and range from 1,900 to 2,800 square feet in living space. The unique thing about St. Michel community is that the front yard maintenance is included in the monthly association dues. The association provides two nice community pools and can be reached at 949-582-7770. The location is within close proximity to Award winning schools, great neighborhood parks, pools, basketball, baseball, and tennis. Newport Coast specialty shops and restaurants are also just minutes away. 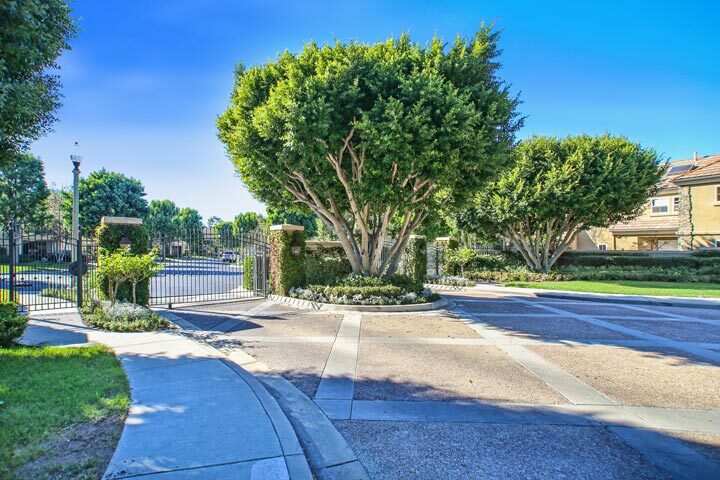 Below are the current St. Michel homes for sale and for lease in Newport Coast. Please contact us at 1-888-990-7111 with questions regarding this community and any of the homes listed for sale here.